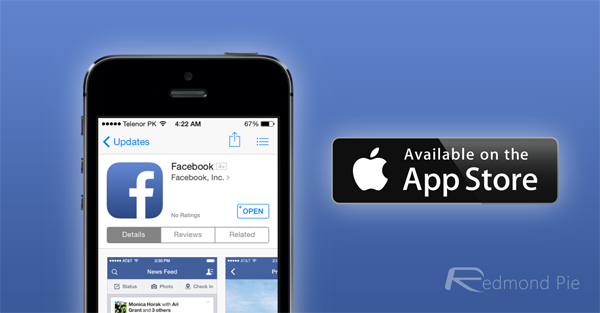 Facebook App 11.0 For iOS Released, Here’s What Is New! Facebook has just rolled out version 11 of its official app for those in ownership of an iOS device, and version 10 for those on Android, and although the run-down of features isn’t as noteworthy as the version number would suggest, it still packs its fair share of socially-inclined quirks. The original changelog only mentioned rudimentary bug fixes and performance enhancements, but in actual fact, there’s a lot more to it than that. Check out the key details after the fold. Facebook has developed an uncanny (read: very deliberate) knack of rolling out new features in an attempt to trump those introduced by rivaling social networks, and having already tried – and failed – to kill Foursquare once before with a check-in feature of its own, it looks to be going for the jugular of Foursquare’s side project, which goes by the name of Swarm. Swarm, as a refresher, allows users to track down nearby friends, and shortly after its announcement back in early May, Facebook countered with a press release detailing some of the features contained within the depths of the new iOS and Android app. 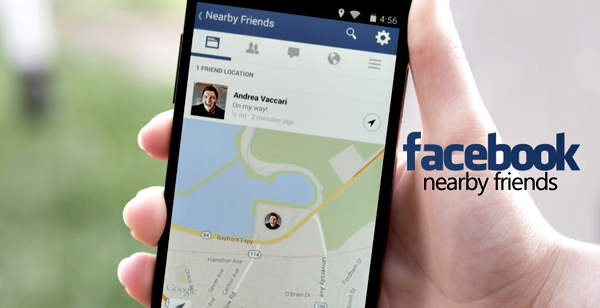 Facebook’s own Nearby Friends feature is hot off the press, only available to US users, and the Menlo Park company is clearly looking for a quick response from its hundreds of millions of mobile users. Facebook has strategically placed a search box and invite function placed alongside Nearby Friends, and although this wasn’t stipulated in the release notes, the new features are only mentioned if rolled out to everybody. As noted in our original coverage, the feature is opt-in, which should hopefully ease the inevitable wrath of the Privacy Brigade, and when Facebook does eventually deem Nearby Friends suitable for broader consumption, it’ll be very intriguing to see whether Foursquare and Swarm has the mettle to play ball with the juggernaut that is Facebook. Facebook was a big cheese back when it originally tried to dispose of Foursquare, but now, it’s a Web force of near Google proportions, and given the relative infancy of the Swarm idea, you must fear for Foursquare’s long-term ambitions.